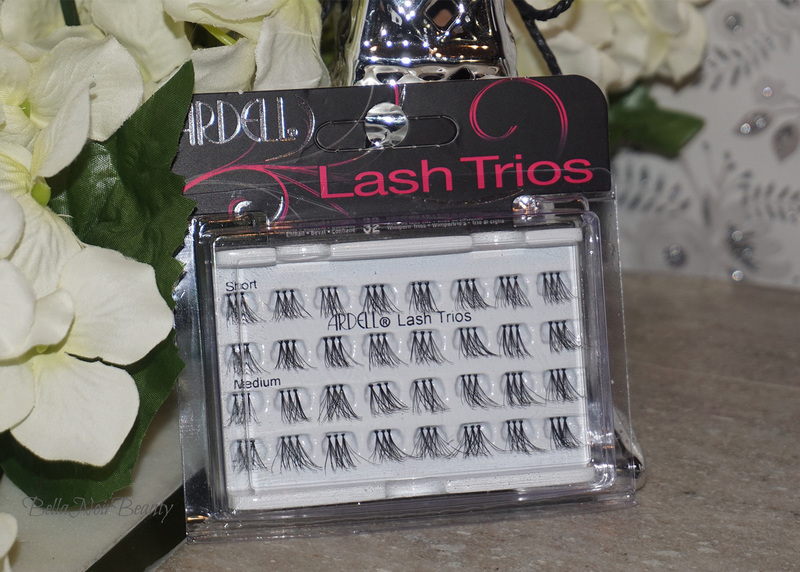 Ardell Lash Trios: The Lashes of a Goddess! I wish every single morning, I could say I woke up like this. 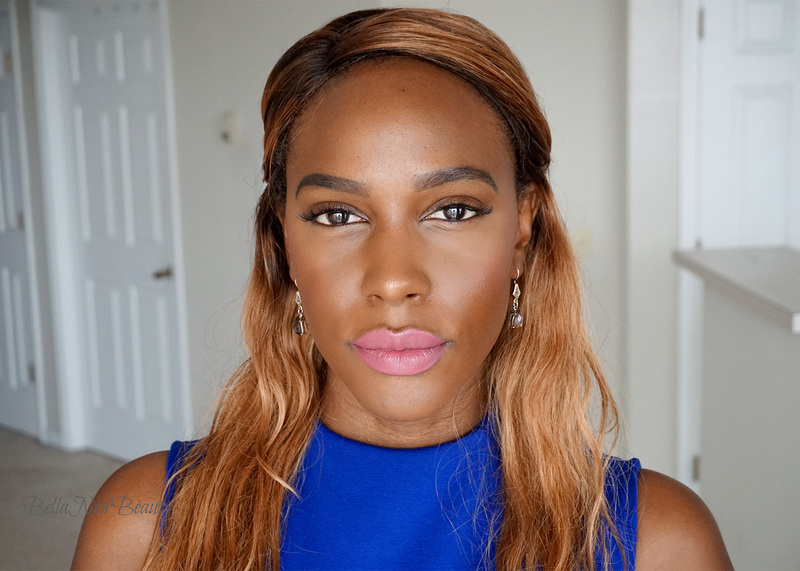 When I wear these lashes, I certainly can! I have very sparse lashes that are on a forever struggle to grow back in because of long term use of individual lashes. My lashes are naturally pretty thin, but grow moderately fast. I was attracted to the Ardell Trios because they reminded me of individual lashes but instead of one cluster, there's three! Applying individual lashes can be time consuming and I don't always get a perfect result. I bought these to decrease the amount of time it took me to apply lashes and also to obviously enhance my own natural eyelashes. I used these the same way I use individual lashes, with clear lash glue and a tweezer applied underneath my lash line. I start at the outer edge and work my way toward the inner corners of my eyes. 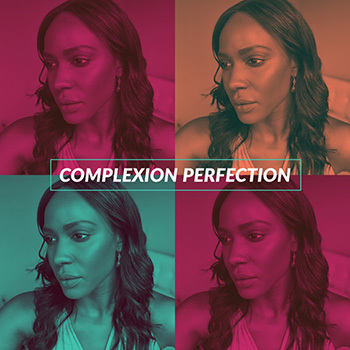 The result is beautiful, if not better, than when I apply the regular individual lashes. 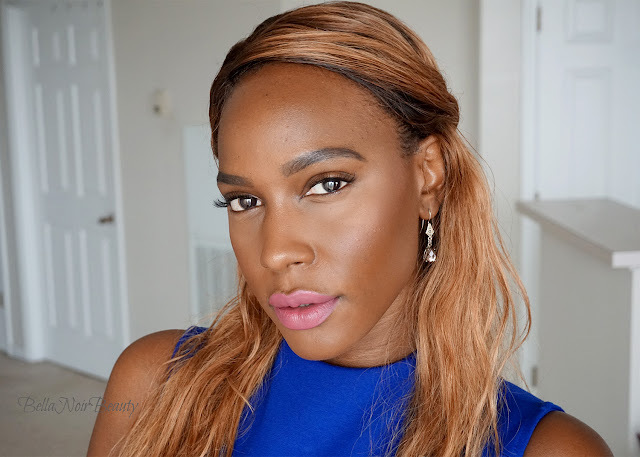 For reference, take a look at this post where I show off the Ardell Double Individual Lashes, my go to lashes. I also love love love how natural they look. As much as I love the look of these, they are kind of a pain to keep on. I'm not sure if it's because of the weight of the three lashes together or how I am applying them, but I can't seem to keep the entire lash job on for more than two days. Now with individual lashes, replacing one or two that fall out isn't much of a pain because that usually doesn't happen until about the one week mark and it takes me no time to replace one or two. Now, each strip on these are made up of three lashes which are harder to apply. I could, in theory, use these as they were probably intended, as a replacement to strip lashes and use regular lash glue, but I'm not about to do that. I'd have to take them off every night and reapply them in the morning and I'm not the type of person that's going to do that lol. That's why I love individual lashes, because you wake up looking like Beyonce. Yes, I woke up like this. If you enjoyed this post, you should add me on Follow so you never another.